If you’ve recently experience some problems with your Castle Shannon heating & cooling system and need repairs to be done, simply pick up the phone and call Mitchell Plumbing, Heating and Cooling. 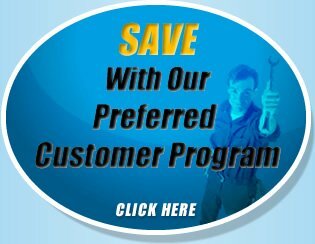 We offer everything from repairs and maintenance to full system installation and replacement. We work on all major systems such as standard HVAC, furnace, and even boilers. 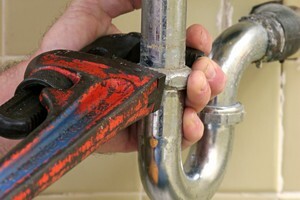 We also offer full plumbing service. If you have leaky faucets or a stubborn drain that will not allow water to smoothly through it, we can full restore your plumbing back to new. When the weather is extremely hot outside, the last thing you want is for your air conditioner to go out leaving your family stranded. 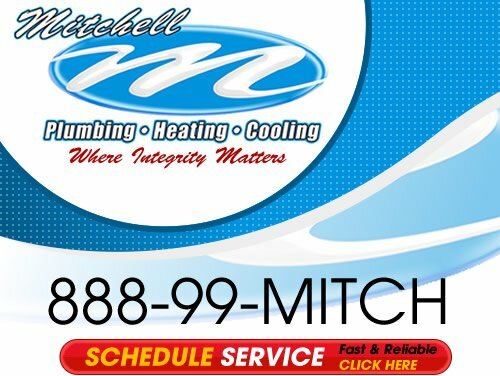 So if you need fast service without the wait, then call on Mitchell Plumbing, Heating and Cooling to help you right away. We arrive promptly at your doorstep with all tools and equipment necessary to do the job. We can quickly diagnose your system’s problem and fix it in half the time as our competitors. We never overcharge or take advantage of our clients in an emergency, and we provide long term solutions for a short term dilemma. One of the most important investments you will ever make as a homeowner is in a brand new heating & air system. After all, there are many benefits to a new unit such as higher efficiency, money savings, and increased home value. We can install all types of systems into your home including standard HVAC, furnaces, boilers and even new heat pumps. No matter how large or complicated your home’s floor plan is, we can custom design your system and air duct work to provide warm or cool air into every room. You’ll love the results! When your heater or air conditioner goes out, it’s always a hassle. At Mitchell Plumbing, Heating and Cooling we make HVAC repair easier than ever with a service that is headache-free, cost-effective and gets the job done right the first time. Our repair expertise extends to both residential and commercial systems. When you contact us we will arrive on-site, give your heater or air conditioner a complete inspection and identify exactly what the problem is. We then go to work to fix your equipment and have it running in peak condition once again. So if you are looking for a professional plumber or home comfort contractor in the Castle Shannon area then please call us at the numbers listed below or complete our online request form.